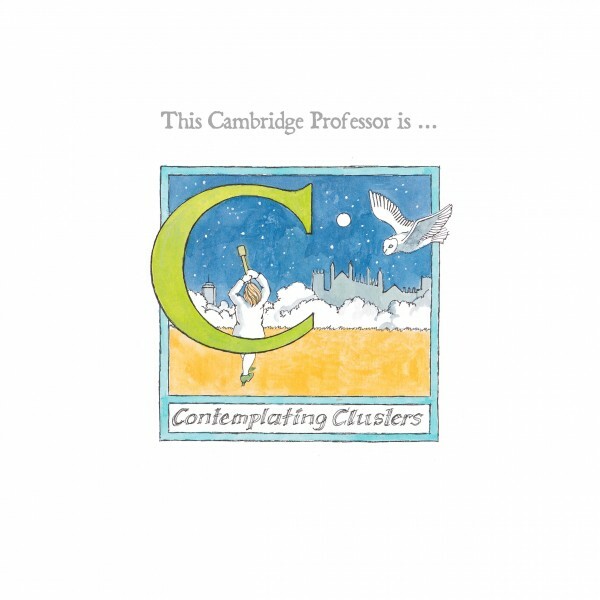 This illustrated alphabet book by by Cambridge-based artist Ophelia Redpath is a humorous, off-beat take on the daily lives of Cambridge Professors. 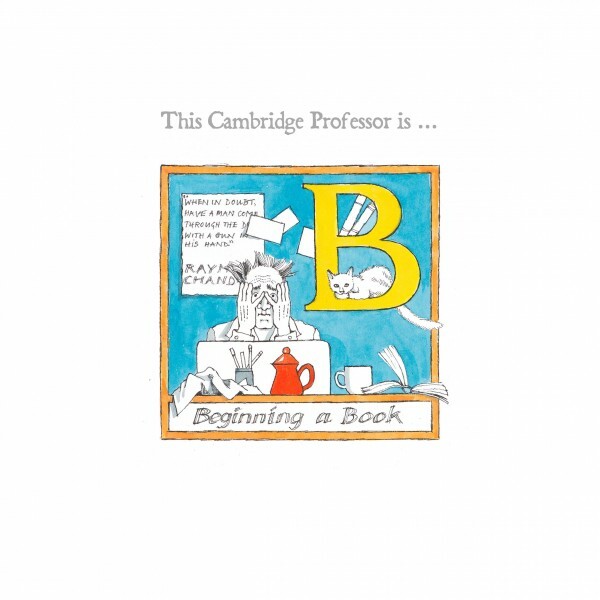 It contains 26 letter-themed images of fictional professors, with some delightful captions. The book is dedicated to Ophelia's father, Theo, who features near the end.